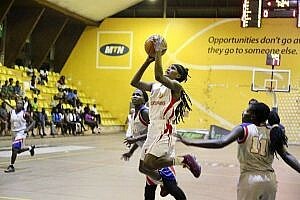 JKL Lady Dolphins ended UCU Lady Canon’s stronghold on the National Basketball League after a 66-63 game four victory at the Lugogo MTN Arena on Wednesday evening. 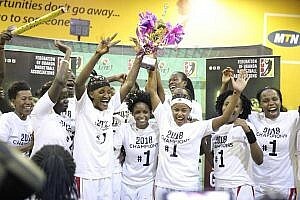 The result sealed a remarkable 4-0 series sweep against a team that had won the last three championships and is the joint most successful side alongside Lady Bucks with seven titles. But while JKL are in new in name as they concluded only their third season in the top division, they displayed the character over the four games needed to claim their maiden championship. Like the opening three games of these Tusker Lite sponsored series, JKL came top in another close encounter after exchanging leads with UCU. 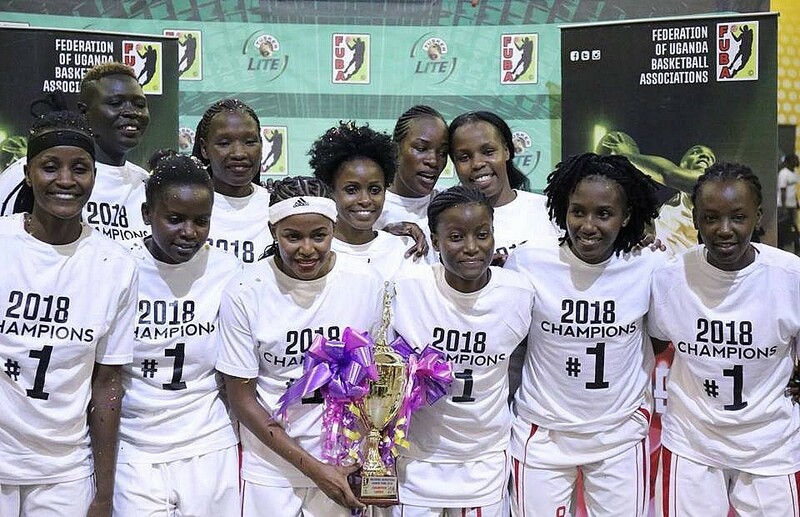 But Ritah Imanishimwe converted three of her four free-throws for 15 points to give JKL a 64-63 lead with 29 seconds on the clock before Flavia Oketcho’s (11points) layup sealed a 66-63 win. “We knew the fourth game would be the hardest because UCU wanted it most,” a jubilant Jamila Nansikombi noted. While not as dominant as the opening three games where she scored 27,24 and 21 points, the forward contributed 11 points in game four of the series in which she has been the most outstanding player. “UCU made it more difficult this time but the most important thing is the title,” she added. The importance of coach Mandy Juruni, arguably the best in the business, cannot be understated in a series whose biggest margin was the 56-49 game two result. “With all due respect the coaches we had this season Henry (Malinga) and Mandy have had a huge influence on the way we played,” Imanishimwe added. UCU on the other hand had to do without head coach Nick Natuhereza who is away and was deputized by Emmanuel Kiguyi who saw Vilma Achieng lead with 22 points and 12 rebounds.